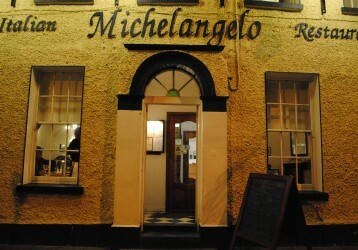 Michelangelo Irish Italian Restaurant is based in Celbridge, where we have served the local community for almost 32 years. 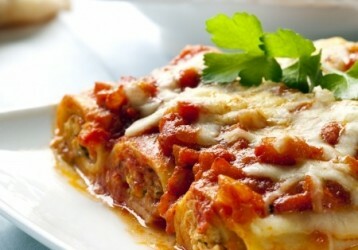 We offer a variety of dishes of both Italian and traditional Irish food. 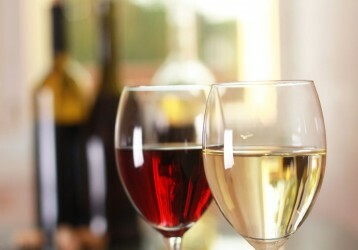 With good food, great prices and excellent service, Michelangelo is the perfect place for your night out! Here at Michelangelo we offer a warm dining atmosphere, top-notch service and great food cooked and served by our well-trained, professional staff. We are also proud recipients of TripAdvisor's Certificate of Excellence two years running!